Welcome to the all new Wellingborough Grammar School nostalgia site. The site will mostly interest those that were at the school in the 50's 60's and 70's however there are some older hidden gems to be found whilst perusing the site. Please fire any feedback at me and if you have any hidden gems - photos or memories please let me know and I will put them on the site. Can anybody help Graham Penness to locate Graham (Doddy) Ridge a colleague from 60 years ago? 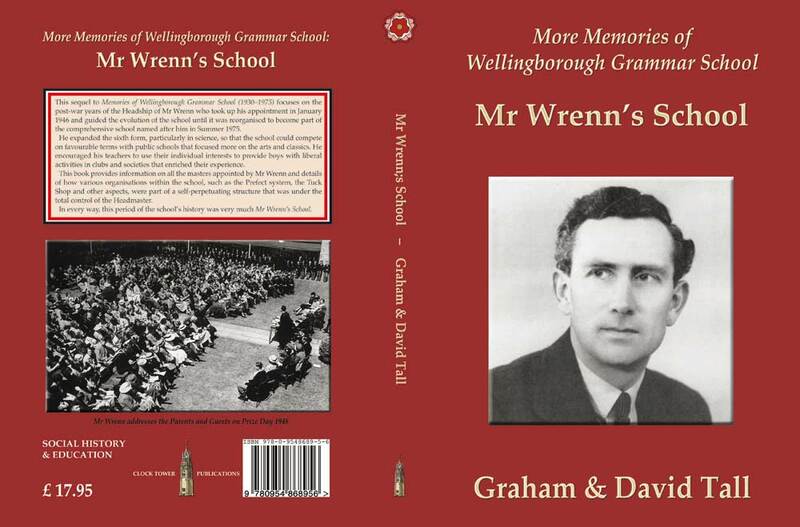 a further delve into the memories of Wellingborough Grammar School.